Boom Supersonic has big plans to change the way people travel, and now it has a big chunk of change that it can use to continue pursuing those plans. 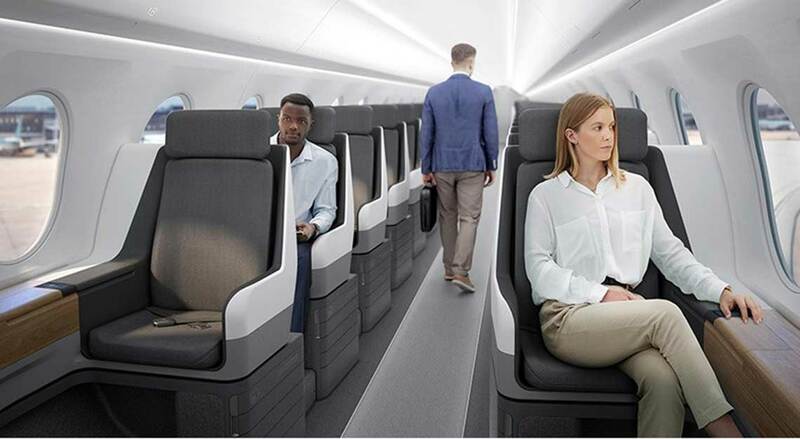 The Colorado company, which has been developing a commercial airliner that will carry 45 passengers at Mach 2.2 since 2014, has just completed a US$100 million (S$135 million) investment round, which includes US$56 million (S$75 million) in new funding. This raises the total in its coffers to more than US$140 million (S$190 million). 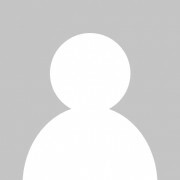 The biggest investment came from Emerson Collective, the company that Laurene Powell Jobs founded in 2004 to advocate for policies concerning social justice, immigration reform, education, and other issues. In a press release issued by Boom Supersonic that announced the investment, Emerson Collective managing partner Andy Karsner said, “Boom has the leadership, values, and potential to accelerate many advances—lightweight carbon composites and greener fuels – that will reduce the climate impacts of aviation.” Karsner heads up Elemental, the Emerson Collective affiliate that invests in the clean-energy industry. 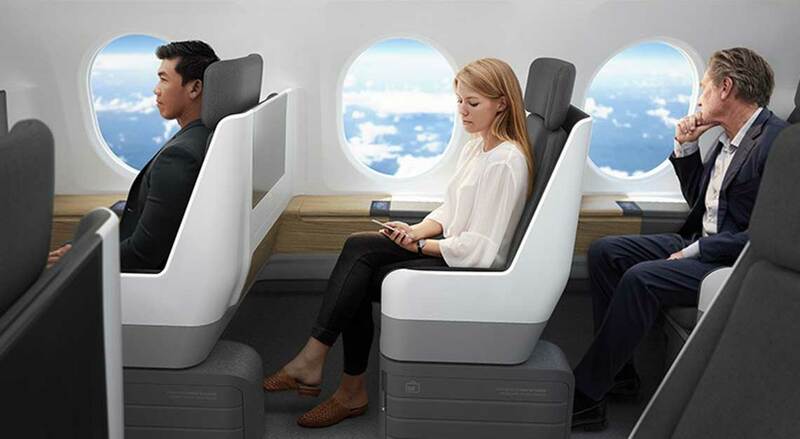 Because of the aircraft’s fuel efficiency, Overture’s ticket prices also will be similar to those of a business-class seat on an airliner. That’s how Boom expects to succeed where Concorde, the supersonic airliner that made its final flight in 2003, ultimately failed. As Boom founder and CEO Blake Scholl noted in a 2017 interview with Robb Report, “The fuel economy on Concorde was so poor that the airlines had to charge US$20,000 (S$27,067) for a roundtrip from New York to London.” Concorde wasn’t viable, because not enough people were able to afford that price. Overture’s efficiency will come from its aerodynamic design (the fuselage is tapered toward the back) and lightweight carbon-fibre construction. According to Boom, Virgin Group and Japan Airlines have preordered a combined 30 Overture airliners, which will be priced at about US$200 million (S$270 million) apiece. Two years ago, Boom projected that its aircraft would make its first flight in 2020 and enter service in the early part of that decade. As is usually the case with new aircraft, the conception-to-production timetable has been extended a bit. 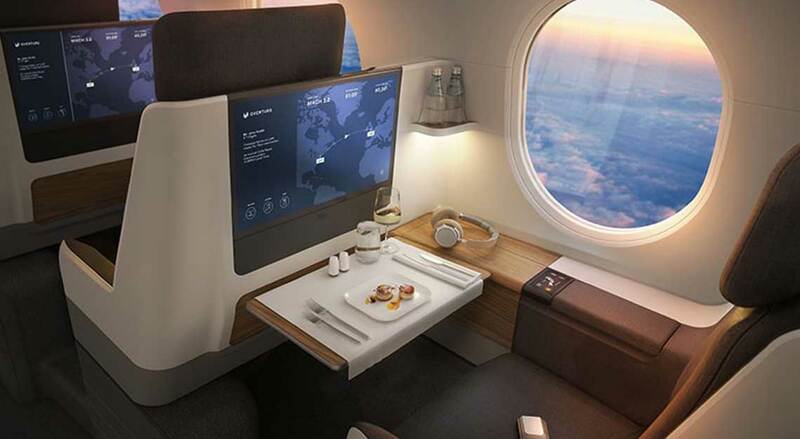 The company now expects to begin passenger service in the mid-2020s. For now, Boom can use its new funding to finish building XB-1, a one-third-scale manned prototype of the airliner that has been nicknamed Baby Boom. 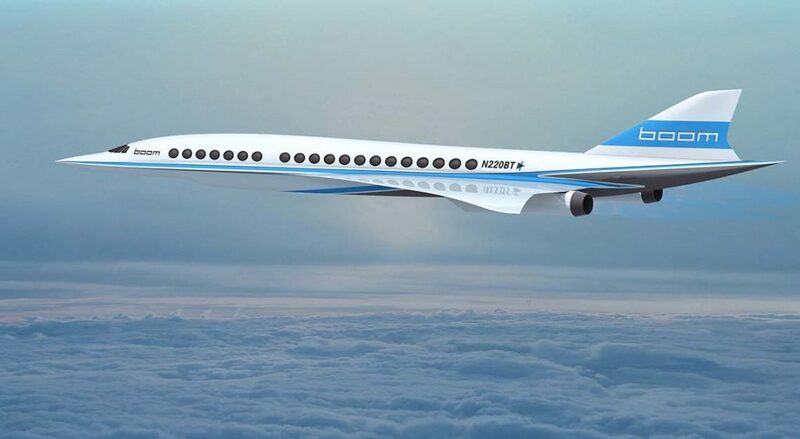 It is expected to make its first flight later this year and become the first independently developed supersonic jet and the fastest civil aircraft ever built.